But boy are they strong…I cried like a baby while slicing these onions…I don’t know, I never have a the same problem when I use the white onions. Well they are probably not as strong. But the crazy thing is that red onions taste much sweeter than white onions. I suggest that if you have a machine to slice onions, then use it ( mine decided to give up last week, the motor just figured that it was time to explode and it did just that)?…perfect timing. Okay enough of me whining about burning eyes and exploding machines lets talk about why this recipe is so totally worth it. First of all it is super easy to prepare, a big plus for me. I start by making the pastry….pleeeease do not let the thought of making your own pastry scare you. The pastry is really simple to make and takes just 5 minutes. Please be nice and do not laugh at my pictures, pastry in the making does not make very attractive pictures.? Measure out the flour, baking powder, salt and mixed herbs into a bowl. Add cubed margarine to it. The white cubes that you see in the flour are the margarine. Rub in the margarine with your fingertips until it roughly resembles breadcrumbs. Then pour in iced water and buttermilk or plain yoghurt. 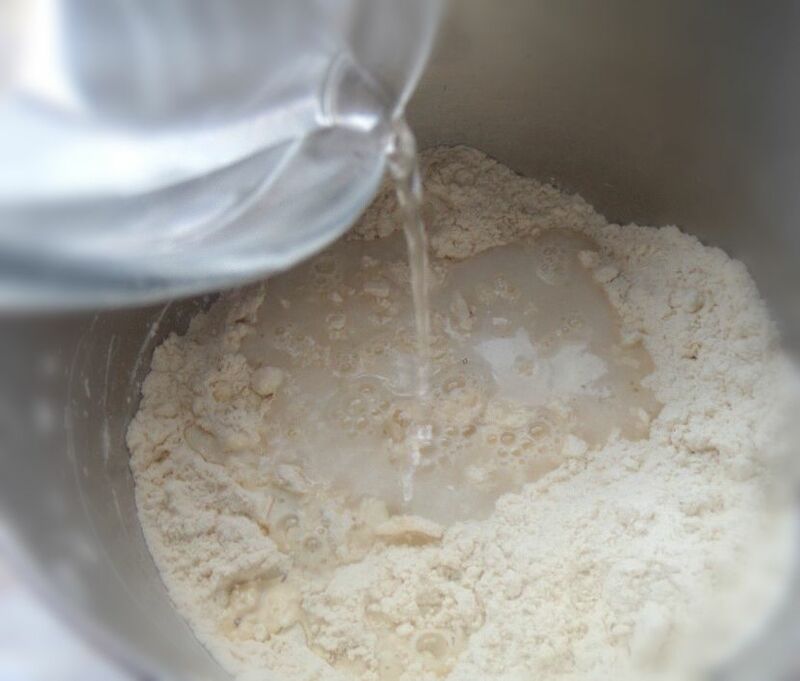 It is best to use iced water in making your pastry , to prevent the fat in the mixture from beginning to melt. If this does happen, then the dough will be more difficult to handle, and the finished result may be too crumbly. Now gently mix with a fork to incorporate the liquids which you just added. And then gather it up into a ball, you do not have to knead it. Place it in the fridge while you prepare the filling which should take about 15 minutes. Keeping the dough cold makes it easier to roll out.Now gently mix with a fork to incorporate the liquids which you just added. And then gather it up into a ball, you do not have to knead it, and place it in the fridge while you prepare the filling which should take about 15 minutes. Keeping the dough cold makes it easier to roll out. After 15 minutes, remove from the fridge and roll out and cut to the size you prefer, Just cut it to size which will suit the pan or pans you are using. While the pastry is chilling in the fridge, start making the filling by thinly slicing the onions and cooking on medium heat for about 10 to 15 minutes.. Adding a bit of sugar, salt freshly ground black pepper and a bit of crushed chilli will really enhance and deepen the flavour of the onion. It is then spooned into the prepared pastry cases, topped with a bit of grated cheese if you like and then pour the egg, Dijon mustard and milk mixture over the onion mix. I am going to be totally honest with you here. I actually ran out of Dijon mustard so I substituted regular yellow mustard, you know the sauce that you use on hot dogs and subs, yes that mustard. And it was perfectly fine, it is a little less tangy but seriously, the difference was too slight to notice. So go for it if you do not have Dijon mustard. The tarts are then baked for 15 minutes. You can serve it warm or cold with a light salad if you like. The mini ones are great for school or work lunchbox. You can bake it a day before and pop it into lunchboxes the next morning…a real time saver. 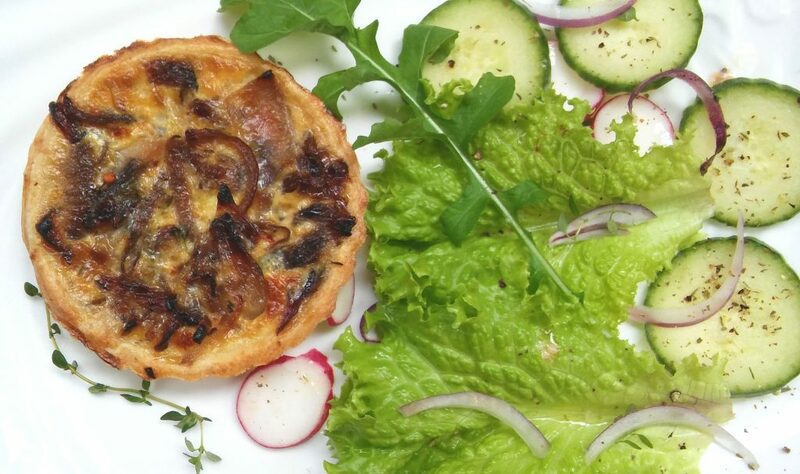 So here is one for next time you thinking lunch box ideas or light dinner try out this Caramelised Red Onion Tart, worth all the tears shed slicing up those onions!!!!? 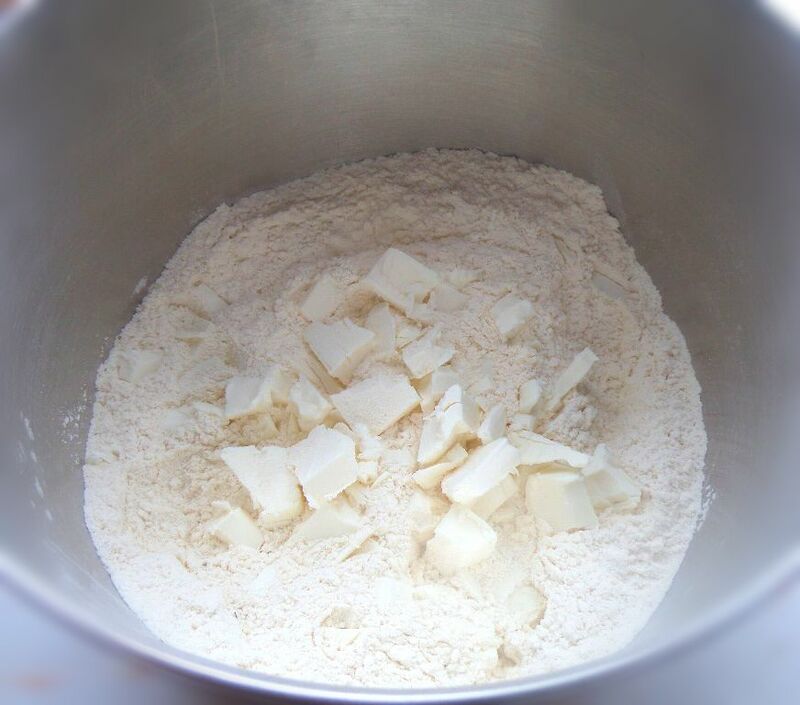 Make the pastry by sifting the flour,salt and baking powder together. Mix in the buttermilk and iced water and stir into the mixture. 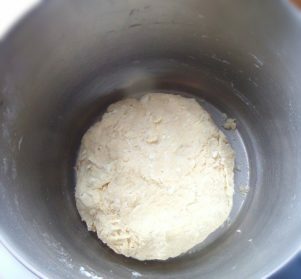 Mix gently until the you can form a ball with the dough. Do not handle the dough too much. Chill in the fridge for 15 minutes while you make the filling. After 15 minutes remove from the fridge, roll and cut to fit the pan you are using. Spray pan with non stick cooking spray and line the pan with the cut pastry. Melt the margarine in a pan and add the oil. Stir in the onions and sprinkle sugar over.Add thyme,salt, pepper and chilli flakes if using. Cook for about 10-15 minutes, stirring occasionally, until the onion softens and caramelises. Divide the onion mixture between the pastry cases. Beat the eggs,cream and mustard together and pour into pastry cases filled with the onion mixture. 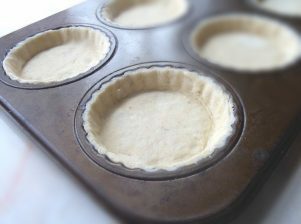 Transfer baked tarts to cool on a wire rack. 500g of sliced onions is about 4 medium onions. If you do not have dijon mustard, you can use regular yellow mustard as a substitute in this recipe. 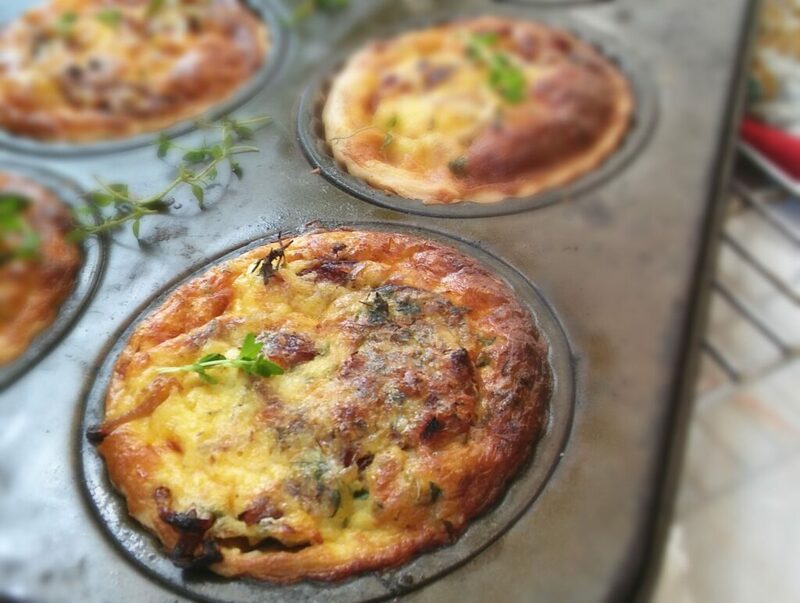 These mini quiches look absolutely delicious! Thank you Angie, I am so glad that you like it.? Nothing laughable there about your pictures Ashika. I need step by step guides for how to make things, plus it’s always good to see if you make pastry the same way I do (which you do) as I’m always up for seeing if there’s a better way to do things! 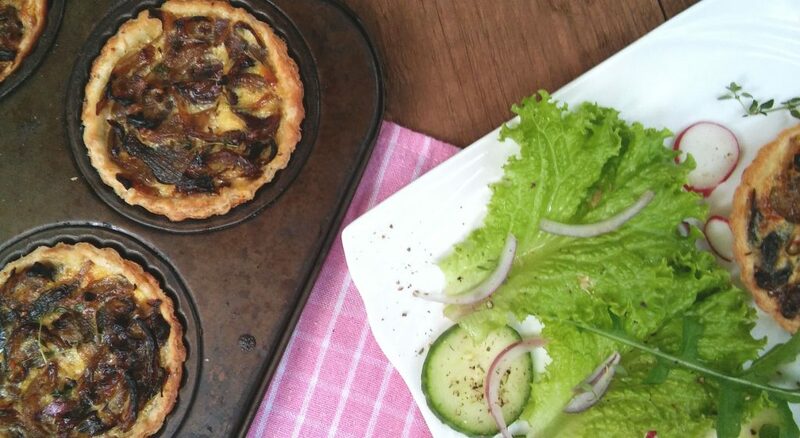 These caramelised red onion tarts look amazing! Perfect for my lunch box! Awww thank you Neil, I am so crazy about my pictures, it takes me longer to get them right than actually preparing the dish. I am glad that you make the pastry the same way…it tastes really great. I hope that you enjoy it for your lunch.? Oh man, I made a batch of French Onion Soup recently, and you should’ve seen me crying as I was cutting all of those onions! It was crazy! But it’s so worth it in the end because caramelized onions have SO much flavor. What a great idea to add them to a tart. I could see these being a great appetizer for holiday parties! Oh, and sorry about your onion slicer…motor blew up? That doesn’t sound very fun at all! Haha…it is just so crazy how tear inducing these onions are…But yes so worth it. Yes…the silly thing…I suppose it was the motor, but I am going to have fun shopping for a new one though? I can’t eat onions as they do horrible things to my stomach but these look beautiful. Oh,I am sorry about that…maybe you could substitute it with some caramelised red bell peppers if you like. Thank you for the compliment though? I would love these for dinner with a nice side salad! Just beautiful and delicious!! Thank you Annie, they do make a delicious dinner, hope you try it out? Red onions are sooooo tear-inducing! But totally worth it right? 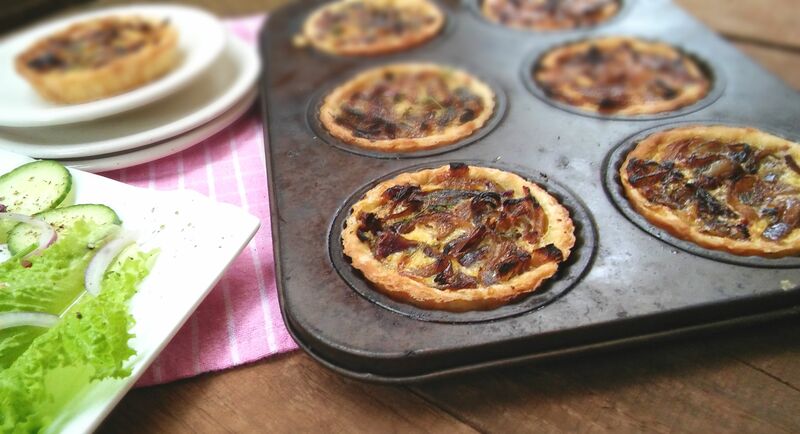 These tarts sound divine! Thanks Kelsie…oh so worth it, you forget the pain once you taste this deliciousness? Thank you for this idea. Also, step by step requires a lot of your work but means Heaven for us ! Have a nice day, dear ! Aww,thank you, that is so sweet of you to say that. Have a great day as well? Awww…Thank you for your kind words Kelly. It does make a delicious appetizer…and it is super easy to make as well ? Thank you Alia…oh I am definitely going to try chewing some gum the next time, and try looking for that onion chopping gadget which Katherine suggested.I will let you know how it worked out ? Thank you Deepika,that is a great idea to use as an appetizer during Diwali…just remember,make lots…they disappear fast.? Honestly, the only onion I use at home is the red guys. Somehow, I fell in love once and its never turning back. So you know, I’m gonna love these. These would be so perfect with a salad. 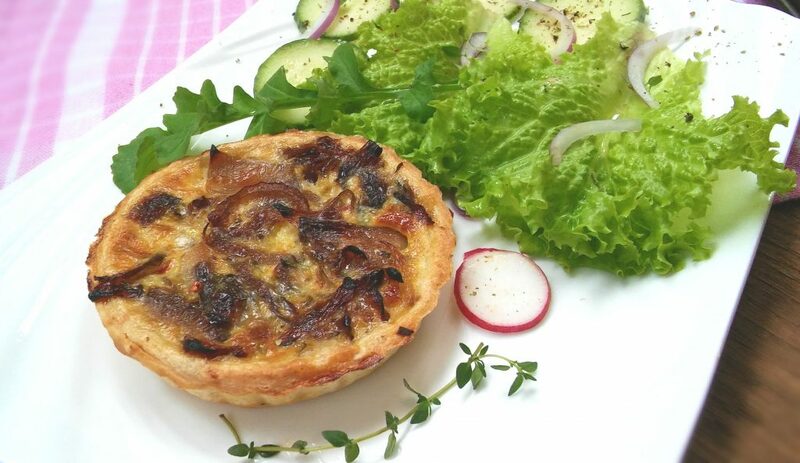 OH YES…if you love red onion, you will love these as well…the caramelised flavour is divine.? Thank you Cathleen, these have become a great lunch box treat for my family…they are delicious. I hate dicing onions – but I found the coolest little gadget that I think you’d appreciate!! It’s like a handheld chopper, but it’s super easy to clean and easy to store. You need something like that! Anyway, red onions are my favourite of the onion family 😉 Looks like a great recipe Ashika! That sounds great,thank you Katherine, I really need to get one of those onion choppers. Red onions are becoming my favourite too! Oooh, I totally love carmellized onions! I’ve never made a pastry with yogurt or even buttermilk, it sounds delish. Easy-to-make is good, too! Thanks for the recipe. I will pin it! I’ve never mastered pastry I don’t know why it just never works for me. But you have inspired me to try it again as these tarts look perfect. Aww thank you Emma, I hope that you try this out, you will be glad if you do.It is really easy. 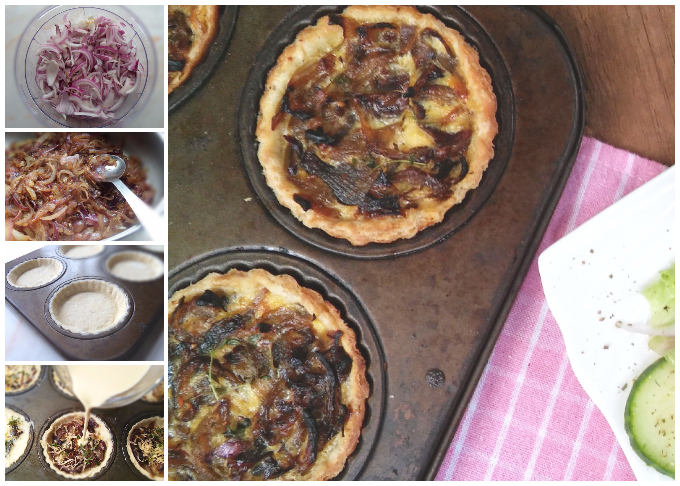 These onion tarts look incredible and your pastry shells look perfect! I hate slicing onions because they always make me cry, even shallots. These tarts are totally worth crying a few hundred tears! Thank you Thao. The pastry is really easy. So true the tears are worth all the delicious taste of these tarts ?